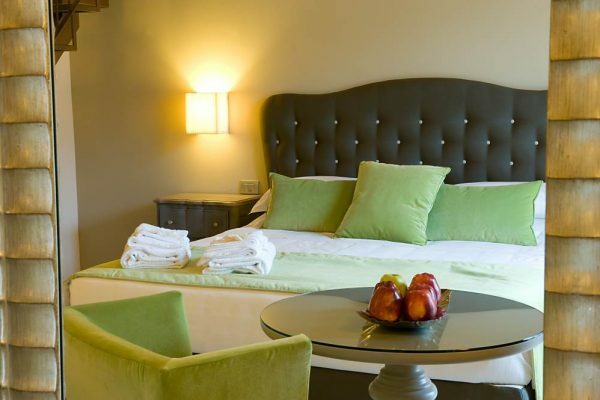 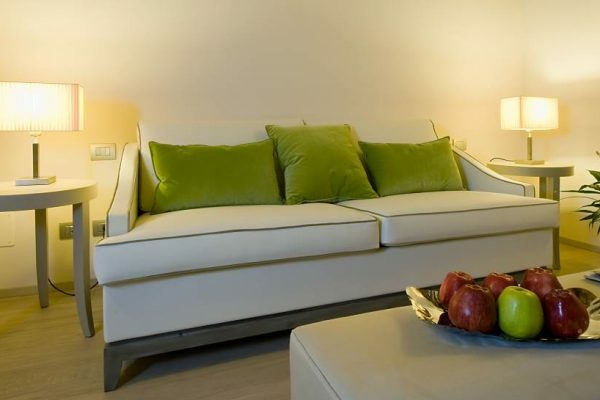 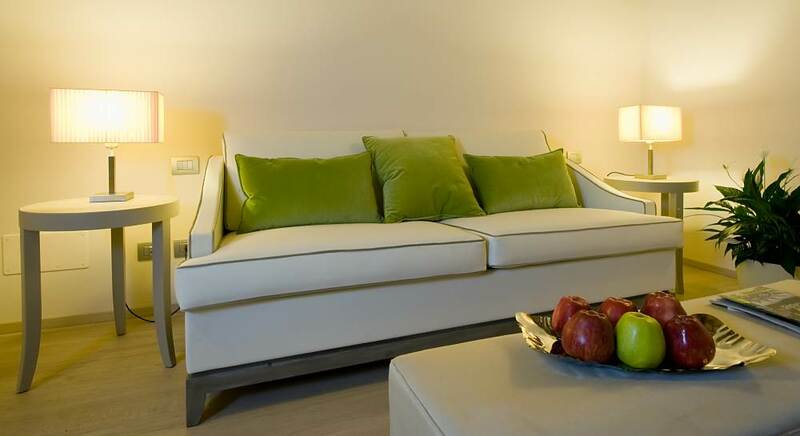 Our Family deluxe rooms offer the most modern services and comforts including heating, air conditioning, mini bar, LED TV, satellite TV, pay TV, safe and wifi internet connection. 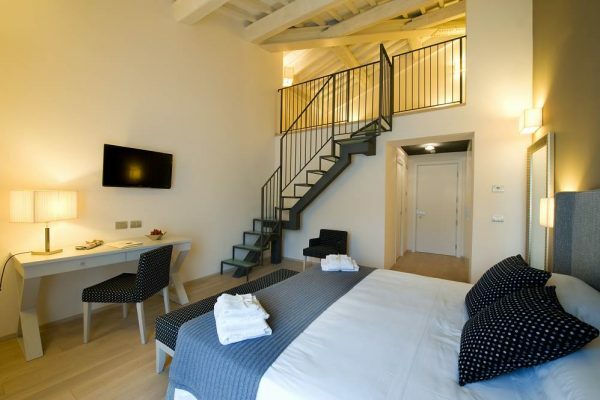 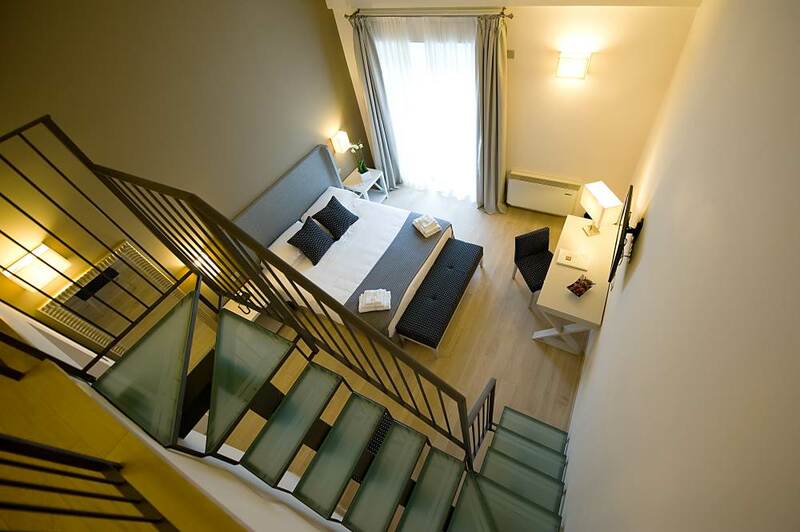 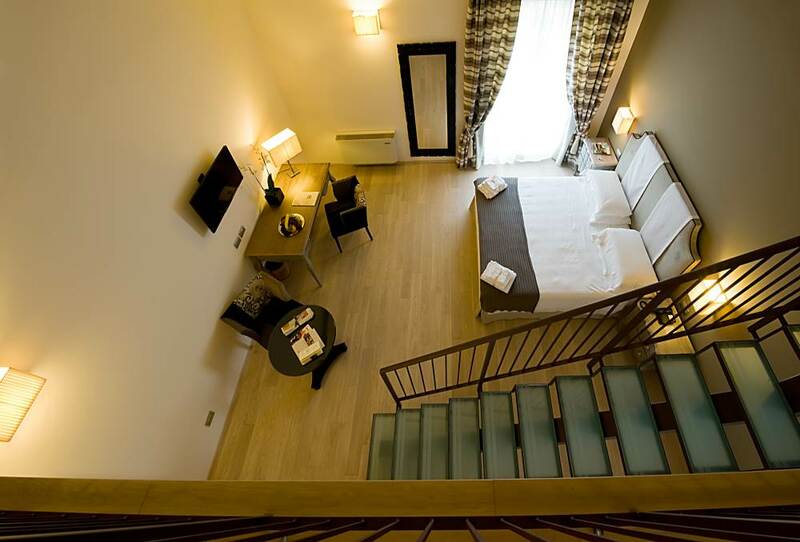 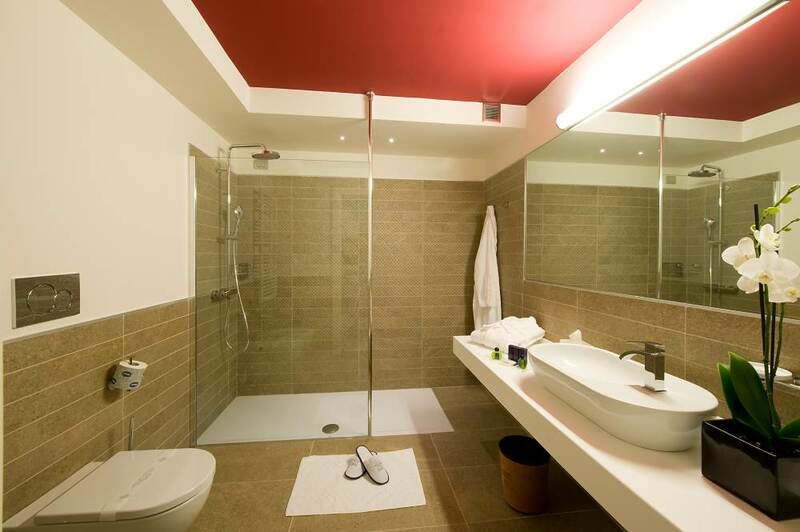 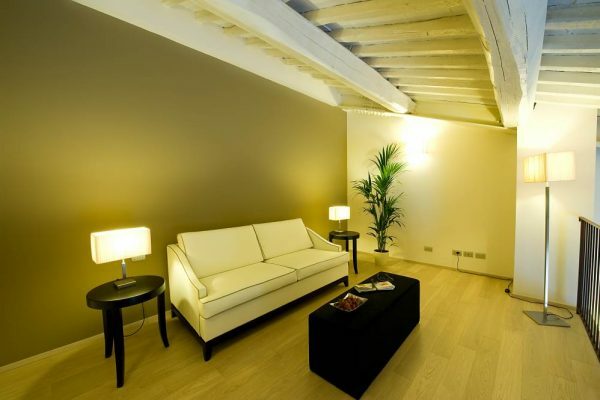 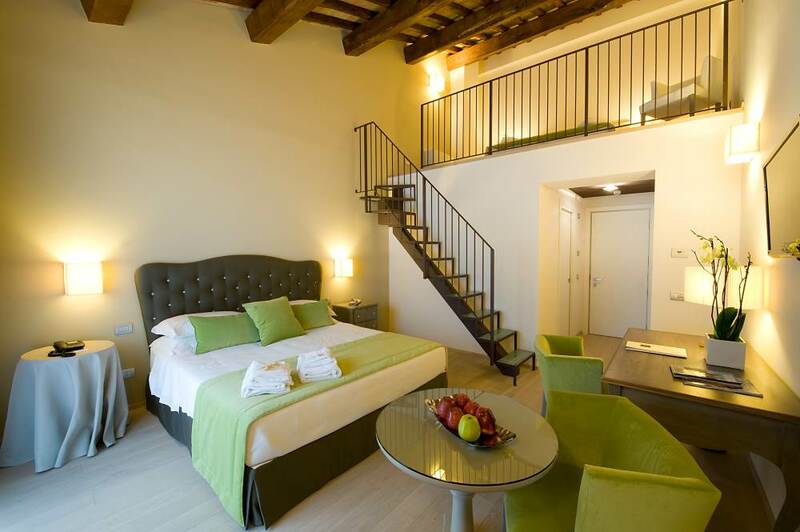 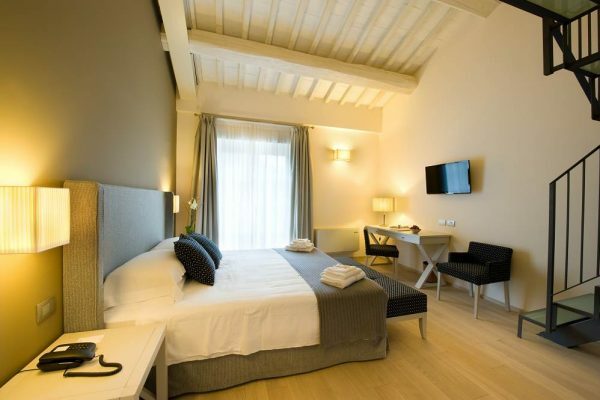 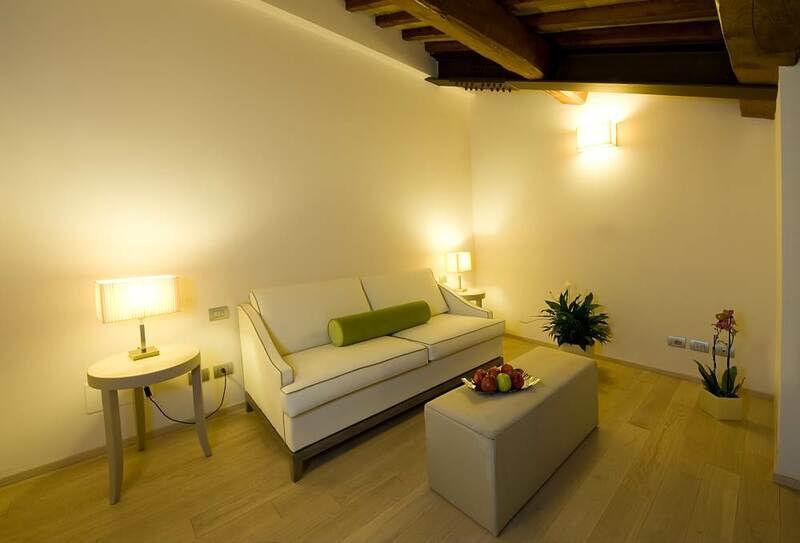 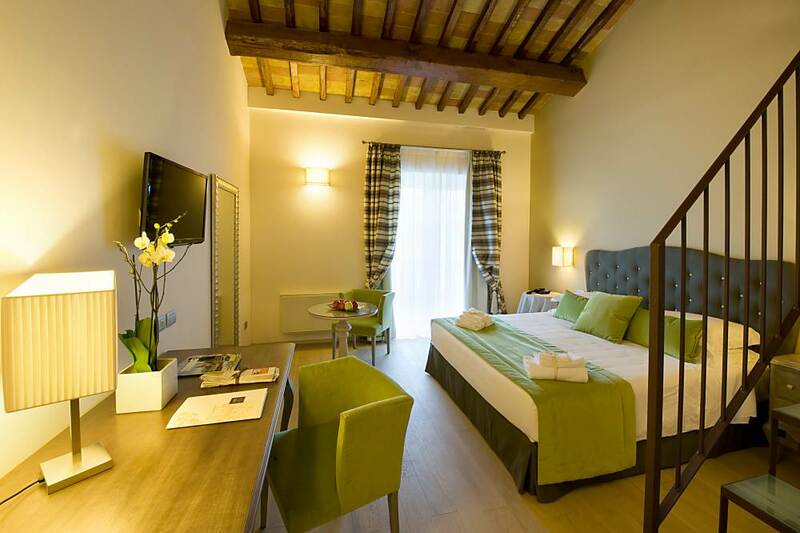 Our deluxe rooms, located in the new guest house opens in 2013, are equipped with shower and a loft. 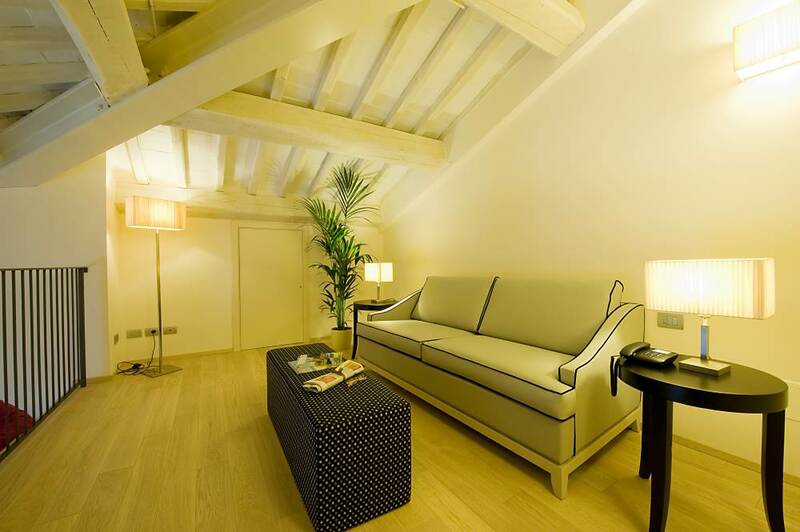 Some Family deluxe rooms are equipped with terrace.